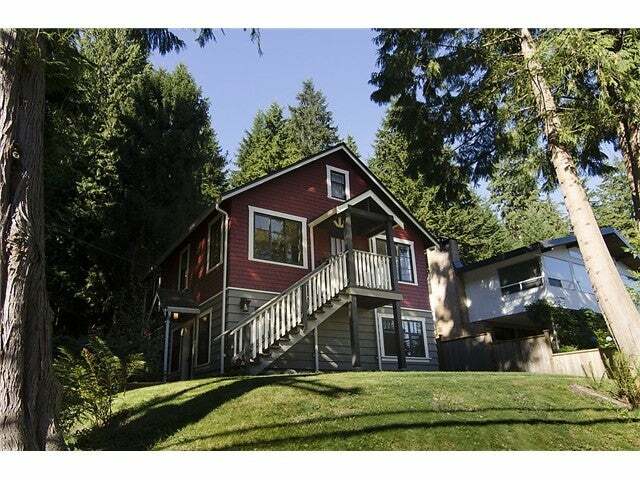 Don't miss this charming Deep Cove character home! Beautifully updated, new roof, complete renovation downstairs including new foundation, drywall, windows, electrical, brand new bathroom upstairs, freshly painted throughout and newly finished gorgeous fir floors. Complete with 1 bedroom legal suite currently rented at $1050/mnth. Located up and off the street, backing on the mountain in the heart of Deep Cove, entertain friends and family on the large sundeck enjoying the tranquility of a private, child friendly treed backyard. .